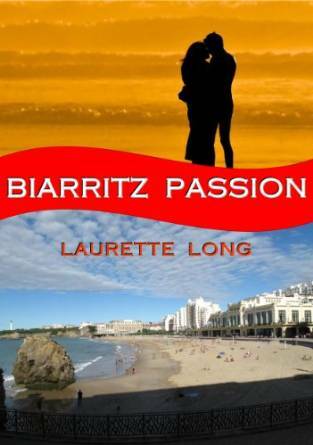 My review today is for Biarritz Passion by Laurette Long, the first in the French Summer novels series. Caroline needs a break and although she would rather spend her annual leave alone and doing her own thing, she reluctantly agrees to a free holiday in a large villa in Biarritz, with her younger sister Annabel and her friends. I disliked Annabel almost immediately, but I think that is what the author wants us to do; however as someone who never quite got over the birth of my younger brother, I really disliked her. She is moody, manipulative and totally self-centred and poor Caroline seems to end up either doing what Annabel wants or apologising to others for Annabel’s behaviour. There is pain in their past, as the sisters lost their parents at a young age, but I just loved Aunt Margaret and Birdie, the two old ladies who brought them up and are still important parts in their lives. I could just imagine being in their country cottage, playing with their tubby old Labrador Titus and tucking into afternoon tea, all handmade by Birdie. 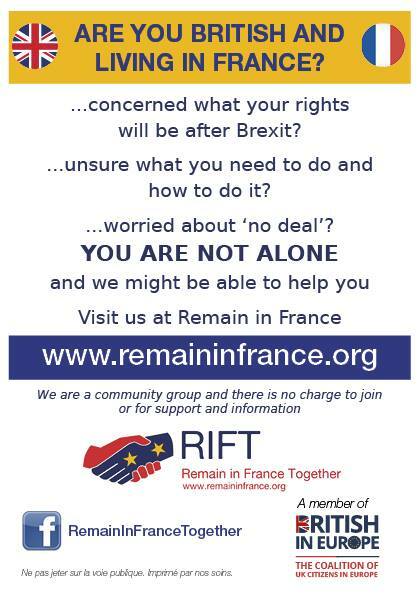 The holiday in Biarritz is not what Caroline was expecting. 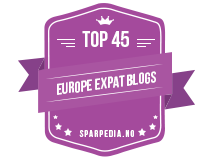 The company is better than she could have hoped for, the villa delightful and the Basque region really pulls at her heart. Then there is Edward, whose family own the villa and from their first encounter the chemistry between them is hard for Caroline to ignore, although as in any good romance novel (and thanks to Annabel) the path of love is never easy. What stood out most for me in this book is the author’s obvious love and knowledge of the Biarritz area, it’s dramatic coast, changeable weather and its summer festivals. If you need a quick escape to France, this book will take you there. Then there are the strong characters, whose emotions tumble from the page, all of which make this an enjoyable read and one of those ‘just one more chapter before bed’ type of books. For a limited time this book and book two in the series, Hot Basque are both reduced to only 99p on Amazon UK. Don’t miss out on these great summer holiday reads.